Ever heard the phrase ‘the happiest smiles hide the saddest stories.’ Well through this list we bring you a list of famous comedian-actors who have gone through depression in their lives. These personalities managed to make us laugh and smile when we thought that life couldn’t get crappier and that we have long forgotten how to laugh. It is sad to see that such amazing people who made so many others laugh were terribly sad in their own lives, some of whom tried to end their lives whilst some overcame it. Robin Williams This legendary comedian passed away on August 11, 2014 due to suicide, after a long fight with depression and addiction. 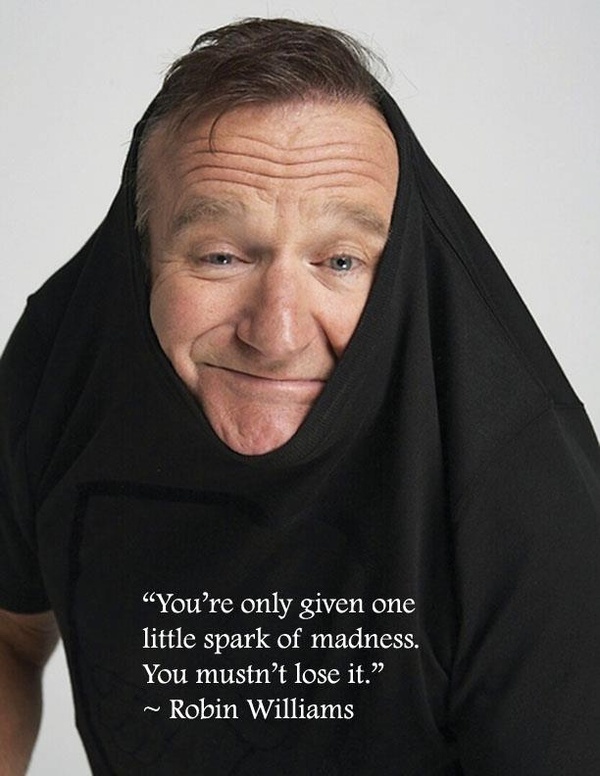 He had spent years in the field of comedy, may it be stand-up comedy or comic films, yet in reality, he held great pain and depression in his heart which it could no longer bear so he decided to end all the suffering once and for all. Freddie Prinze This comedian took his life when he was only 22 years old after shooting himself with a gun in 1977. 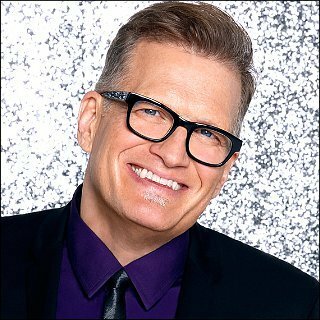 Drew Carey The well known American-comedian has tried to take his life twice due to his depression. 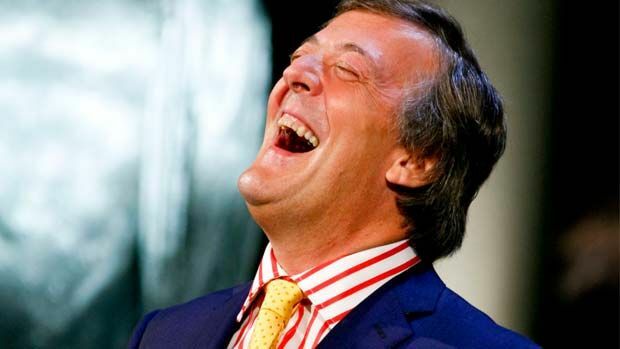 Stephen Fry The British legendary comedian star has gone through depression and has tried to kill himself twice but, has actually failed both times he has attempted to do so. Drew Barrymore Due to her addiction to drugs, the comedian actress tried to kill herself at the age of 14. Owen Wilson Though the real reasons behind his suicidal attempts were never revealed, Wilson is yet another comedian who tried to take his own life. Jim Carrey The funny Jim Carrey too has confessed of suffering from depression for a while throughout his career, however, he eventually pulled through and managed to overcome this disease. 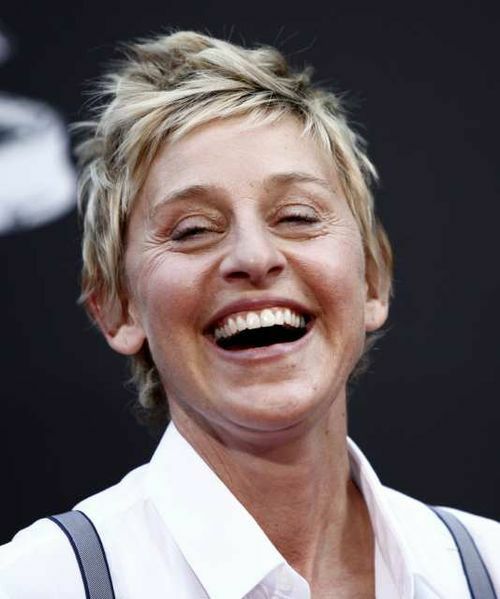 Ellen Degenres The name of Ellen Degenres, is one that we associate so closely with happiness and joy so, it is shocking to know that she underwent depression for 3 years back in 1977 when the world got to know about her sexuality. However, being as strong as she is, she too managed to pull through. Bill Hicks The stand-up comedian was addicted to drugs and alcohol and his friends said that they were the main reason for his depression. However, he died in 1994 due to cancer, not depression.